When buying a home in Collingwood, especially in this frenzied market, you need to be prepared. 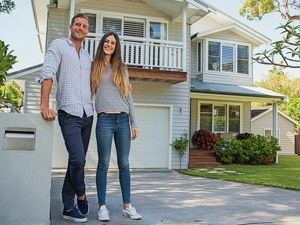 Here are 10 things all home buyers should know before thinking about buying a home. Before you contact a Collingwood real estate agent, you need to find out what you can afford. You can do this by contacting lenders and getting a pre-approval. This will tell you your maximum purchase price and monthly payment. Note that this isn't an approval, but it does give you a leg up when making an offer. What this means for you as a home buyer is that there is a huge lack of inventory right now, so pickings are slim and competition is stiff. You may also be dismayed by the high home prices out there, but know that they will just continue to rise, so there is no better time than now to buy a home. Traditionally, 5% is the minimum amount of a down payment that will be accepted. While having a larger down payment is always good, if that means holding off on buying a home for another year, it is not a great idea with the way home prices in Collingwood are rising. With only 5%, you will have to pay for mortgage insurance. On top of your 5% down, you need to save approximately 1 to 2 percent of the purchase price for closing costs. These include the following. You may have heard stories about people with poor credit buying a home, but buying a home without using an A lender will cost you -- a lot. You will need a larger down payment and your interest rates will be high. 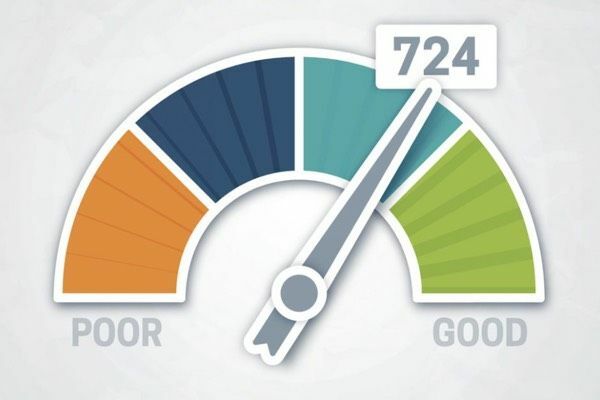 Reconsider buying a home if you can take some time to fix your credit issues first. Many buyers go into the process believing they will find everything they want in a home. But, unless you are building from the ground up (and even these are not always perfect), you won't always get everything on your wish list. Prepare your wish list and know what you will be willing to sacrifice to get what you need. You may believe that looking at homes in Collingwood does not require the help of a real estate professional, but that doesn't make any sense. Your REALTOR® will find you the right home and look out for your best interests during the offer process. The best thing about getting an agent when buying a home -- you do not pay them! The Seller pays all real estate fees in relation to the purchase of the home, so this is essentially a free service for you, so why not work with a local Collingwood agent? Many buyers will not buy a home because the paint is ugly or the furnishings are gaudy. All of these features can be easily changed. If the home is solid (see point #9) and it gives you the location, space and amenities you require, you can make changes after you move in to suit your lifestyle and decor preferences. Even if the home is only a year old, getting an inspection is always best. Those few hundred dollars you will spend could save you thousands in the future. Do not skimp on getting a home inspection. Buying a home is one of the biggest decisions of your life. Do not rush into it because you are excited. Take your time, work with your Collingwood agent and get the house you will love for years to come.